These are only a fraction of the home heating problems you may be experiencing. Keeping your home’s heating operating in top condition or installing a more energy efficient model not only keeps you warm, but saves you money. Our certified technicians have extensive experience and knowledge of all types of home heating systems – furnaces and heat pumps. 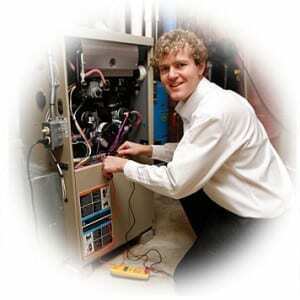 We’re ready to diagnose your home heating problem and repair it in a timely and professional manner. Get FAST, friendly, courteous service from the best trained heating and air contractors in the Amarillo, Texas area. Call 806-355-4663.